Creating the Home of Your Dreams? We Can Help! Browse and test various product options and compare brands and styles to weigh your options. 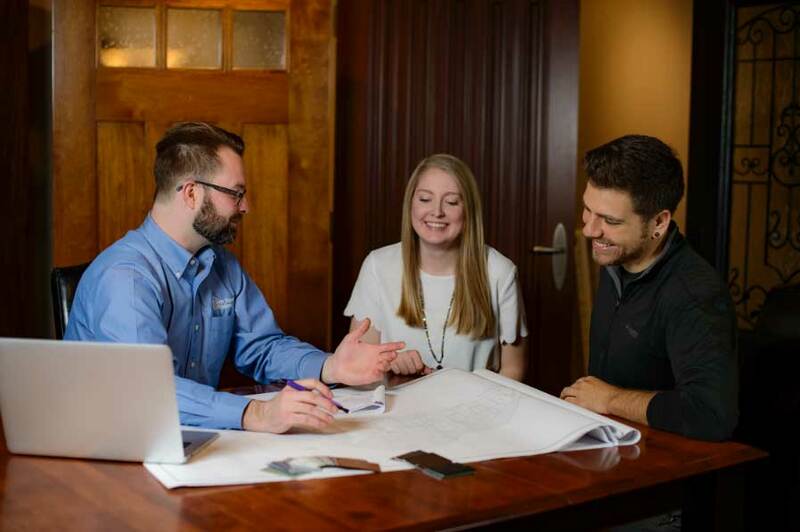 Work with our sales team equipped with design and technical expertise to determine the best fit for you. Learn the importance of quality product to promote energy efficiency and optimal security in your home. We’ll work with you and your builder to pick the best product for your project. It’s important that your new windows and doors not only look great, but also function well. We’re proud to offer a variety of products varying in price and features for any project. Doors and windows protect and secure your home while keeping your family warm in the winter and cool in the summer. Quality product is key – check out our full list of brands to learn more. Are you looking for an architect, designer, contractor or builder for your new construction projects? We can help. Submit the form below and we’ll be in touch with some recommendations.